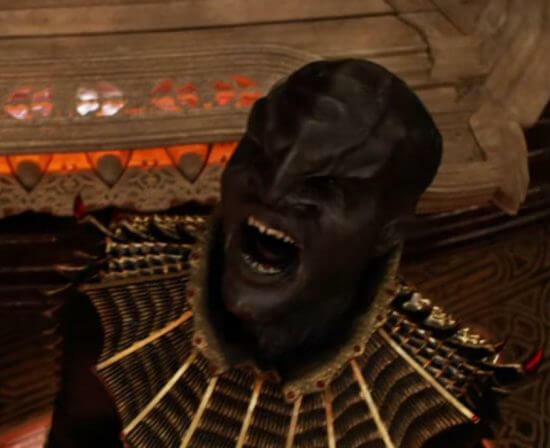 In the trailer we encounter the crew and what appears to be a Klingon death ritual. 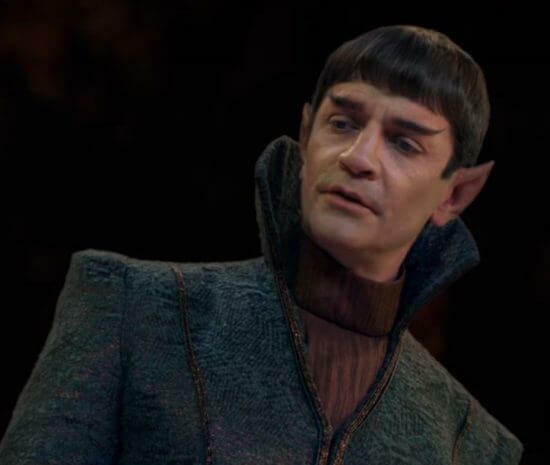 Spock’s father, played by James Frain also appears to play a major role in the show. He’s seen mentoring first officer Michael Burnham (Sonequa Martin-Green). 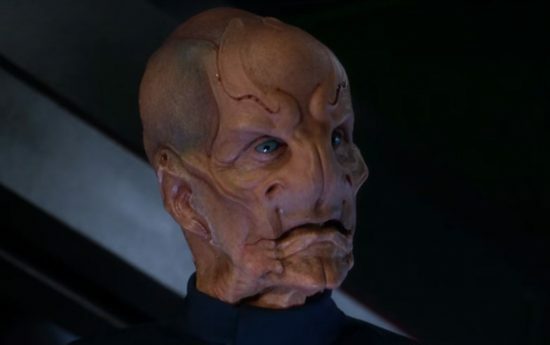 Character actor Doug Jones (“Hellboy” and “Pan’s Labyrinth”) is seen as alien crew member Lt. Saru. 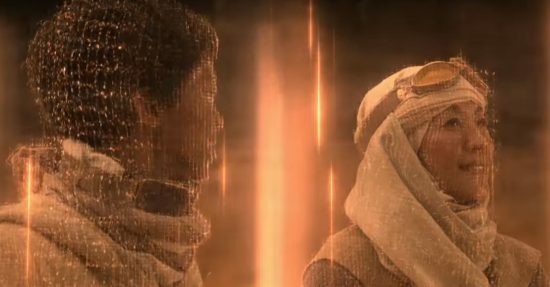 Not seen in the trailer is Jason Isaacs (Captain Lorca). Fans of the franchise should recognize the name Harry Mudd. 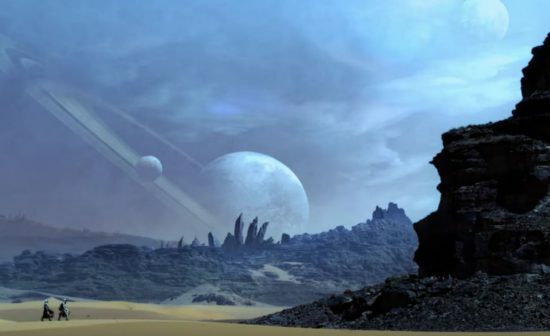 The interstellar ‘entrepreneur’ will be brought to life for nine episodes by Riann Wilson (“The Office”). 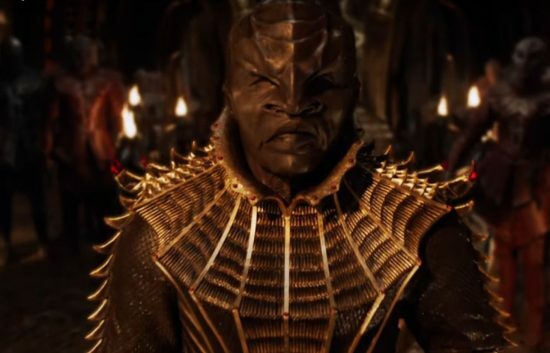 “Star Trek Discovery” will premiere on CBS television this fall for one episode only. After that the remaining episodes will be available on CBS’ on demand service, CBS All Access. 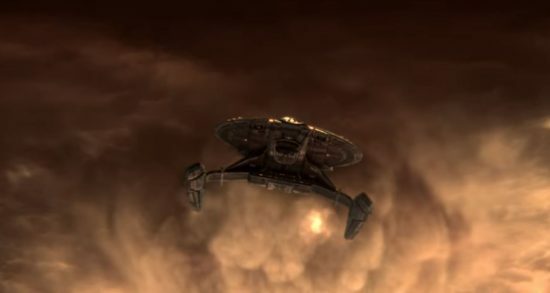 The first season has been expanded from 13 episodes to 15.